At GTC, we make your privacy and security our top priority! It is our personal promise to ensure that our customers receive the best CCTV surveillance solutions in the market. And how do we do that? 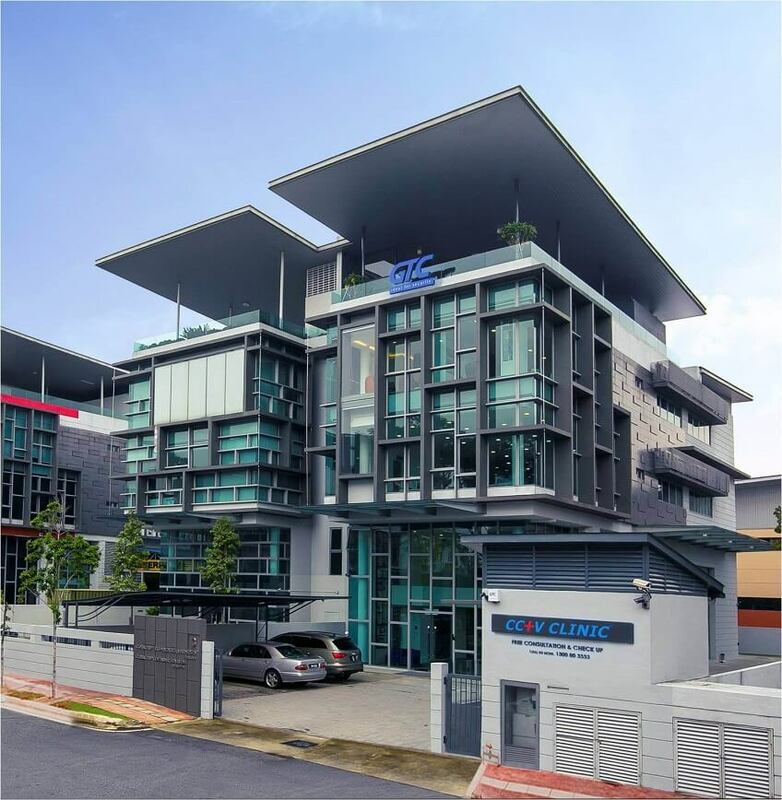 GTC has a manufacturing plant that is situated in a technology park in Kota Damansara, Selangor, Malaysia. Housed in a contemporary, brick and metal construction facility, GTC’s factory dedicates over 80% of its workspace to manufacturing operations. Being an international CCTV manufacturer, it is important that we strategically place GTC’s factory complex near key industrial resources as well as major business hubs that are easily accessible through nearby highways and to the airport.